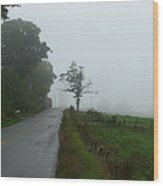 There are no comments for The Fog Of Road. Click here to post the first comment. 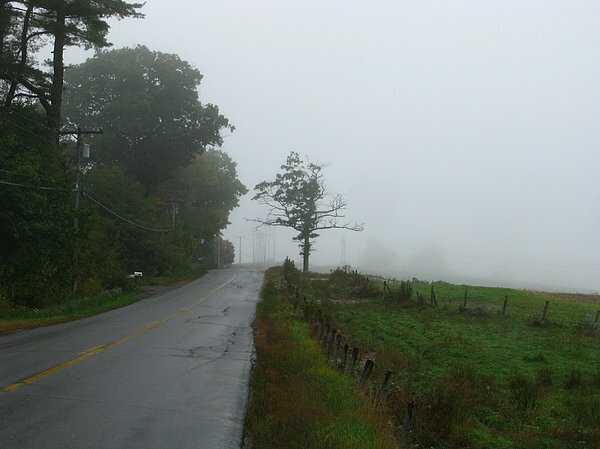 A country road in Midcoast Maine disappears into early morning fog and the unknown that lays ahead.